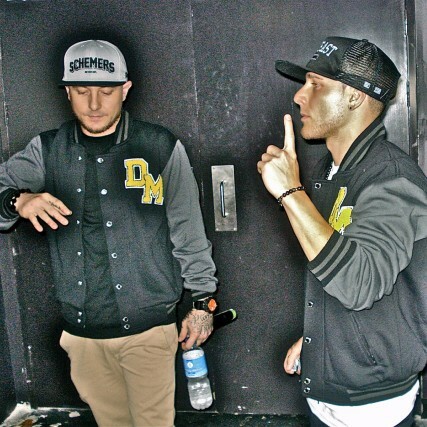 Exodus Wear produced a custom baseball jacket for the Hot 30 Countdown to give Justin Bieber when he came to Australia for a promotional tour. 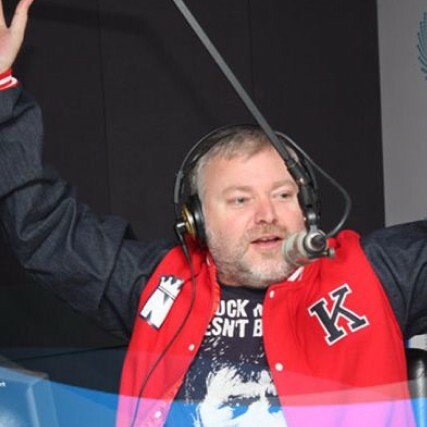 Exodus Wear were very excited to make a custom baseball jacket for Israel Cruz to give to Kyle Sandilands as a thank you for being a supporter of Israel’s music label Nufirm. For Irish Pop Duo Jedward we produced custom baseball jackets for them to wear in the lead up to Eurovision 2012. 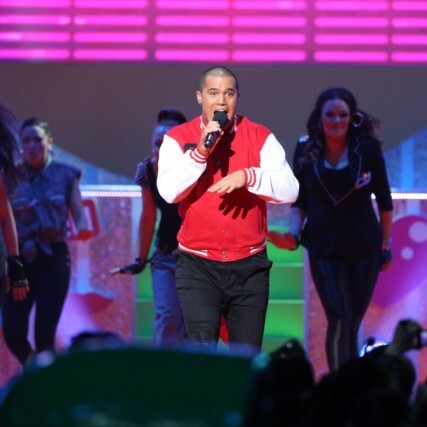 Stan Walker performed at the 2011 Nickelodeon Kids Choice Awards in a jacket we produced for them. 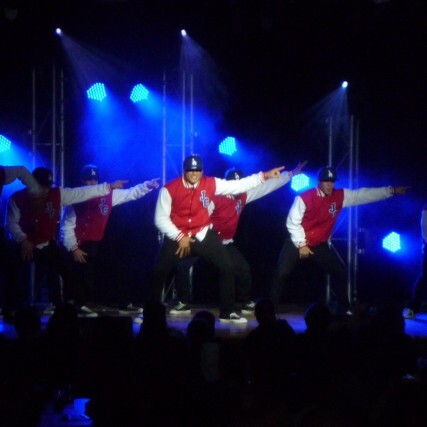 Over the years we have been lucky enough to make jackets for Justice Crew to wear on a number of occasions. 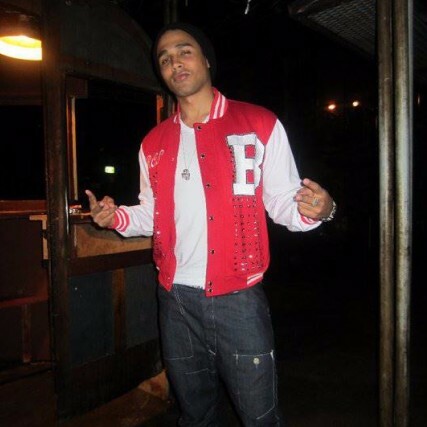 Australian R&B artist Barry Southgate performed in New York in 2011 and we were lucky enough to work with his stylist to provide a baseball jacket for him. Sydney fashion blogger Emma from blog SpinDizzyFall recently did an outfit post wearing a Letterform baseball jacket that she personalised with her blog initials. Stylist Samantha Denise featured our pink and white ladies crop baseball jacket in The View Magazine.